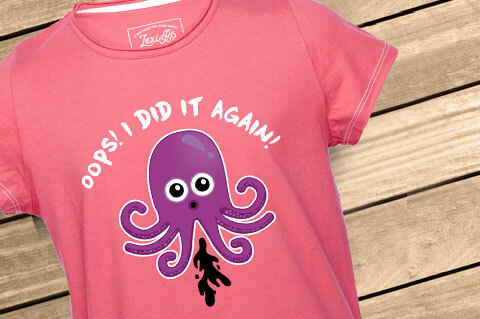 Details "Octopus Fart Girls T-Shirt"
Our unique Octopus Fart t-shirt for girls with the funny baby octopus and the matching inscription Oops! I did it again ensures a particularly good mood. The farting octopus with its big eyes is simply unique and will not only make your child laughing. 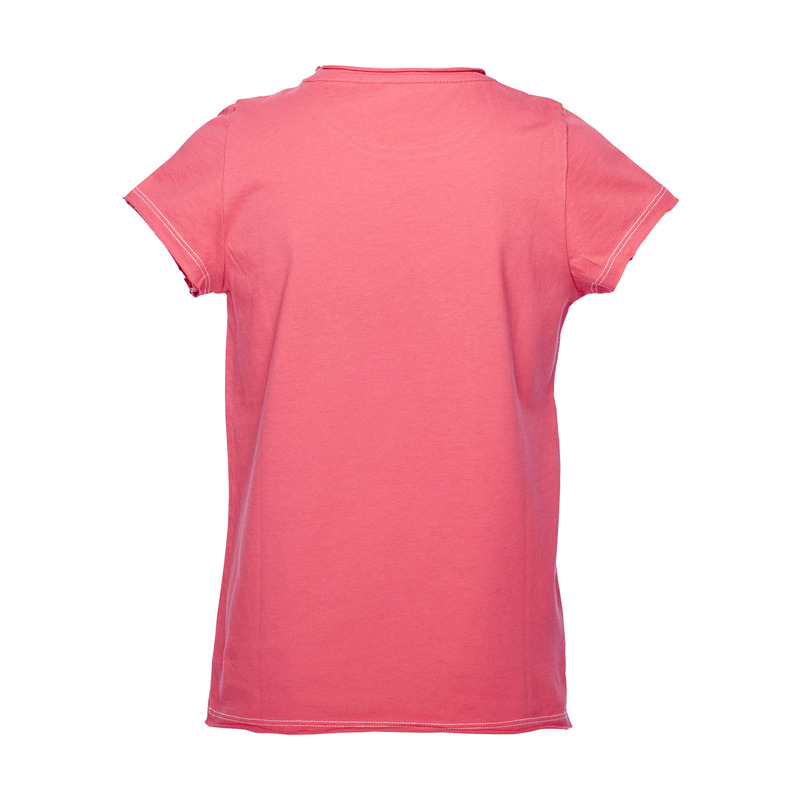 The cut-out fabric at the hem gives the shirt its cool used look. 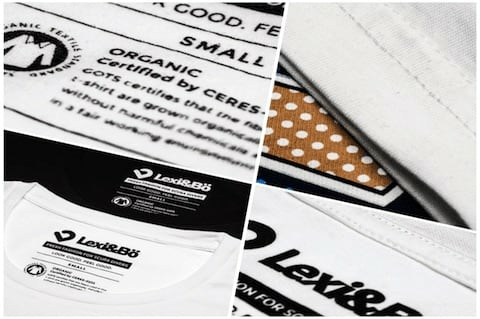 The high-quality 150 g / m² fabric made of pure organic cotton is super comfortable on the skin and is consistent in its fit, no matter how wild it gets. The loose fit and short sleeves emphasize the airy feel and make the shirt the perfect companion, especially on warm days. 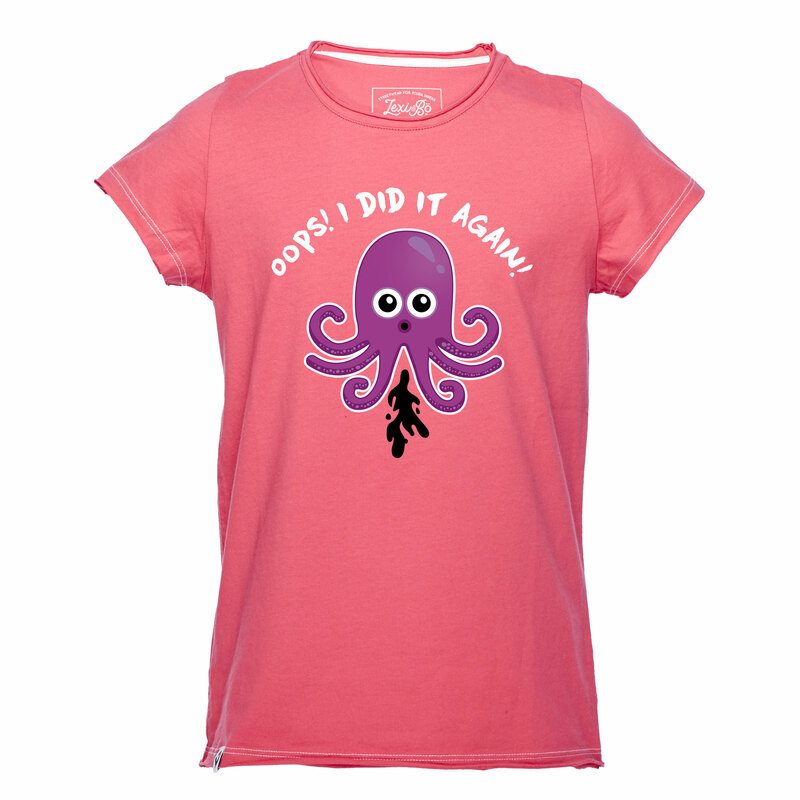 Customer evaluation for "Octopus Fart Girls T-Shirt"
Richtig toll - Tochterkind liebt es! Finde die Kids-Kollektion wichtig toll und sehr gelungen! Qualität wie immer top, vielen Dank!